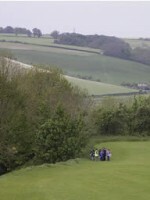 The July session, (ok, it was actually in June) saw us take a trip to Old Sarum. 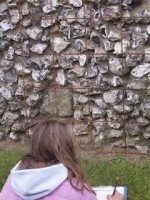 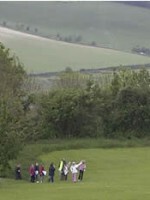 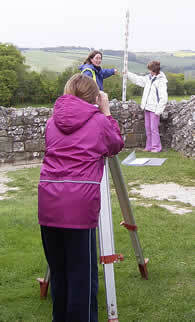 We had two activities organised, one was to use some surveying techniques to carry out a survey of the Old Cathedral and the other was to do some landscape archaeology by walking around the perimeter of Old Sarum and having a look at what else we could see. 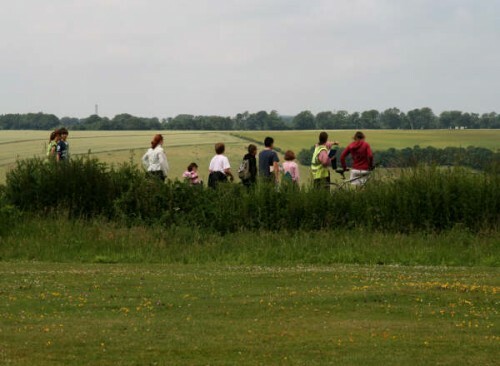 Everyone got to do both activities and it was nice to be out in the summer sun! 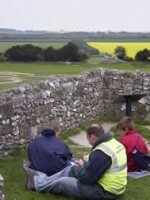 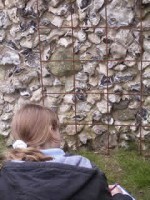 This month YAC members all met up at Old Sarum. 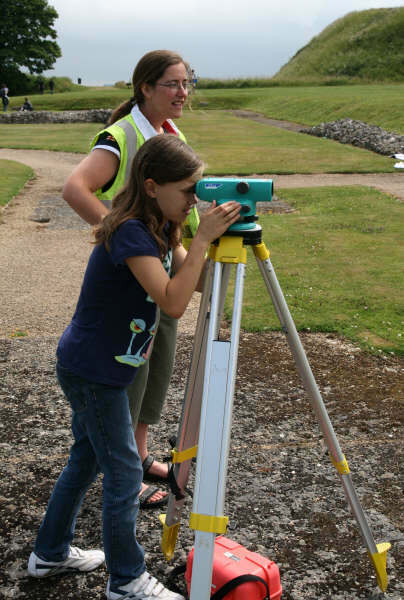 The theme for this session was surveying – what can archaeologists learn about a site without doing any digging?? 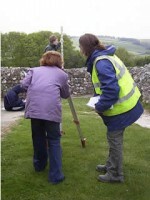 Members had a go at two different surveying activities: standing building recording and landscape archaeology. 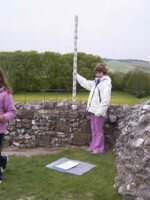 Members were taken into the Great Tower of the Norman Castle. 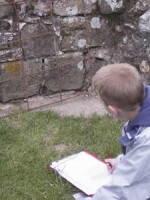 Their task was to use a planning frame to draw a 1m by 1m square of the wall. 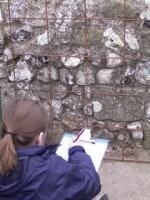 But their paper wasn’t 1m by 1m – this meant that they had to draw it to scale! 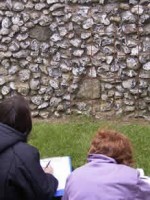 They drew their elevations – the archaeological word for a drawing of a wall – at 1 to 10 (1:10). 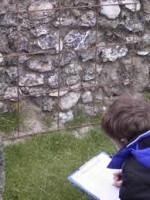 This meant that every 1cm on their graph paper represented 10cms of wall. 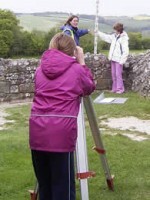 After they had drawn and labelled their elevations they had a go at using a dumpy level to work out the height of the top of their elevations. 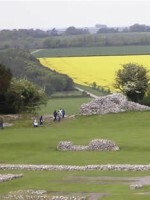 What it might have looked like in the past? 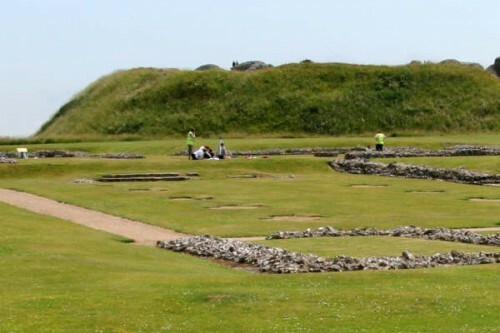 Why did the Iron Age peoples build their hillfort here? 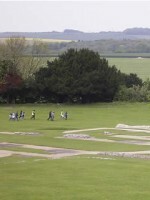 Why was Old Sarum re-used by the Romans and Normans? 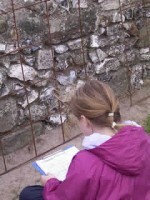 Members answered all of these questions and many more.